We offer an extensive range of hardwood flooring, which we can supply to you or send with one of our expert fitters. Our range includes a wide choice of colours, finishes and patterns, including borders, mosaics and complex designs, so there’s a pattern that will suit any room. Quicksand Flooring is the floor sanding London and Essex specialist. 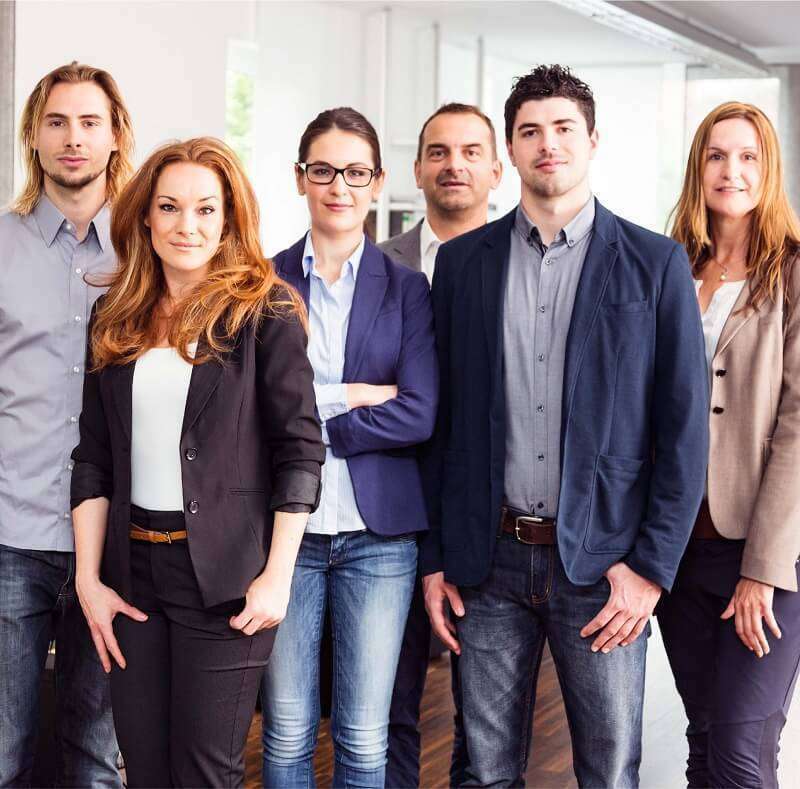 We offer professional, high-quality floor sanding services, as well as floor fitting and restoration services to homeowners, schools and businesses. professional skills to undertake all projects, which is why we have hundreds of happy customers. Whatever it is you are looking for, Quicksand Flooring are the experts to help you reach your flooring goals. 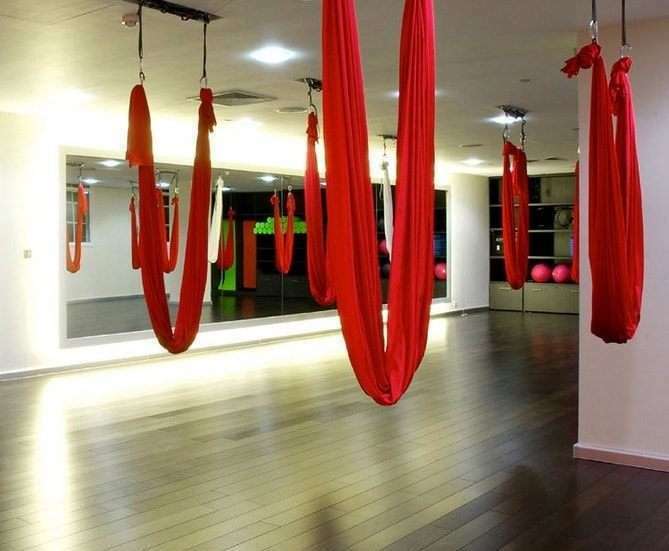 Quicksand Flooring can fit completely bespoke wooden flooring for your business or home. Our experts can offer you a stunning range of colours and finishes for your new floorboards. 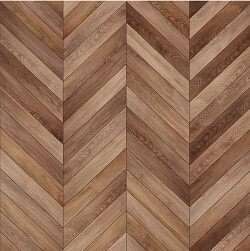 This includes Chevron, Plank, and Herringbone, with a custom texture to give you the floor you desire. The ability to choose a colour from a wide collection really brings out your individual style, being able to match your flooring to your preference. Your custom built floorboards will be made from environmentally friendly FSC European oak logs, treated with hardwax oil to ensure the beauty of your flooring lasts. minimalist and natural hardwood floors, or an intricate and textured pattern, we can customise your floor to you. 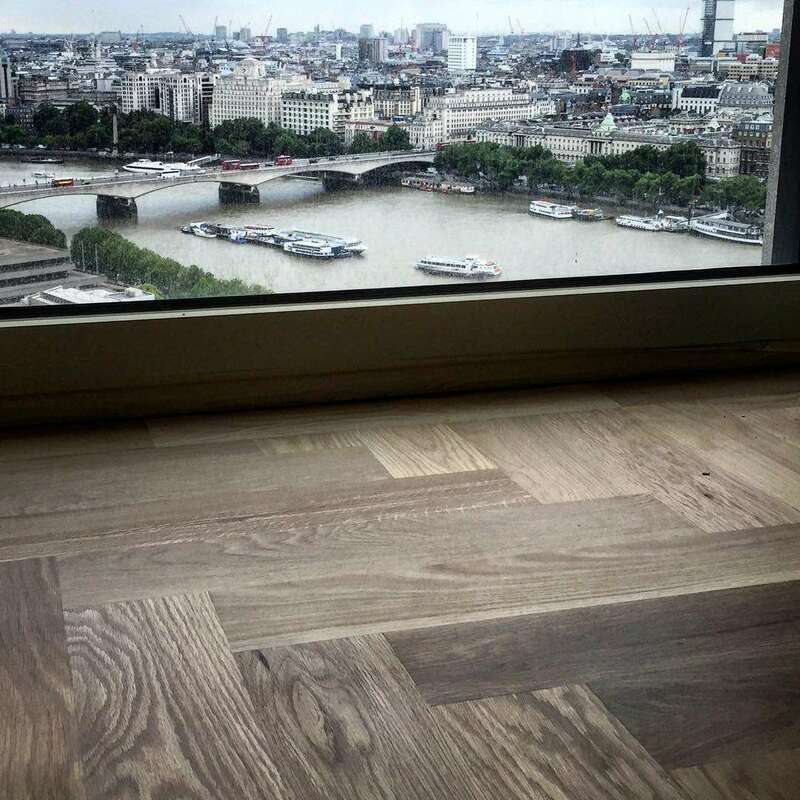 See our bespoke wood flooring page to find out more. The herringbone flooring pattern (also known as parquet flooring) is a classic choice available from Quicksand Flooring in our bespoke matt, satin, and aged finishes. fantastic choice for a range of spaces, bringing texture and individuality to a room. 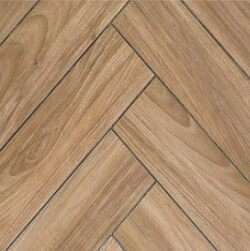 We can create chevrons in any size so they’re tailormade to your preferences. (specific dimensions are listed in the PDF brochure). of natural grain and knots, whereas the Prime grade has a cleaner look. with texture treatments including brushed, aged, fumed, and smoked options. Ordering your bespoke flooring from Quicksand Flooring is a simple and easy process. 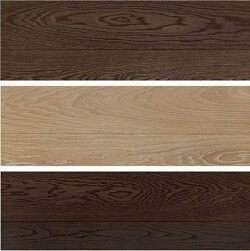 We will guide you through the choices you can make for your custom hardwood floors and advise you on the time it will take from ordering to delivery (the timeline can vary for custom flooring). We can then deliver and install your new floors at a time of your convenience, including evenings and weekends. aerobics hall and gym areas. Quicksand had no trouble working out a schedule to carry out the floor restoration when the gym was closed. We worked with minimal disruption to the business and also made sure all the areas were left clean and tidy, ready for customers to use the following morning.